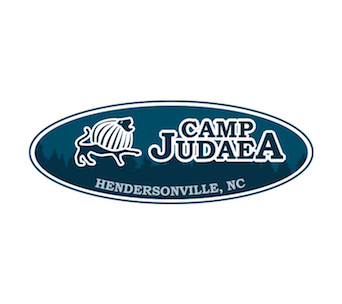 I am currently working as a Madricha In Training (MIT) at Camp Young Judaea in Hedersonville, North Carolina. Many of my friends are also going on Machon, and we are anxiously awaiting the trip and cannot wait to be in Israel! I hope you could tell from my previous blog post that Israel is a core part of my upbringing, as well as a shaper of my identity; however, I have not had the opportunity to visit Israel since I was a child. The last time I set foot in Israel, when I was a child, I remember feeling something in my body. The sensation was not easily describable, but rather a feeling of belonging. 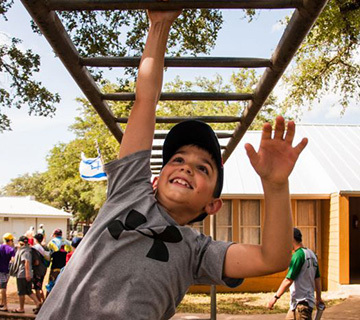 Through Machon this summer, I want to recapture that intense feeling, while additionally, as a young adult, gaining a greater understanding of the many nuances of Israel, its people, its strengths, and the myriad of challenges it faces. 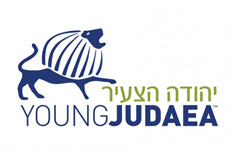 I believe that traveling to Israel with Machon will afford me the opportunity to learn more about and experience unique perspectives about Israel and Judaism that only Young Judaea, as a peer-led, pluralistic and open-minded youth movement, can provide. 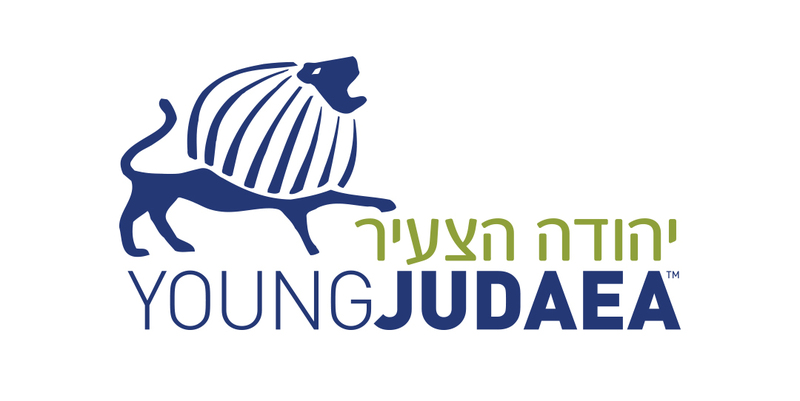 I am particularly excited to experience and immerse into the Israeli culture. I am excited to hear the music, eat the food, and talk to many different Israeli people. In fact, while sitting here writing this blog, I am craving shwarma, Krembo (a chocolate dessert filled with creme and cookie), and an Artic (popsicle). I am also very excited to go sight-seeing and touring. I saw the usual sights – Masada, Dead Sea, Eilat, and Tel Aviv – when I was younger, but I know that this time will be different. Now that I am older, I will have a greater appreciation for and deeper interest in everything that I see. I am especially excited to go back to Masada. I loved hiking up the mountain at a crazy time and watching the sunrise as we arrived at the top of the mountain. I remember that I found it fascinating to think about the people and what they must have been feeling when they lived there hundreds of years ago. 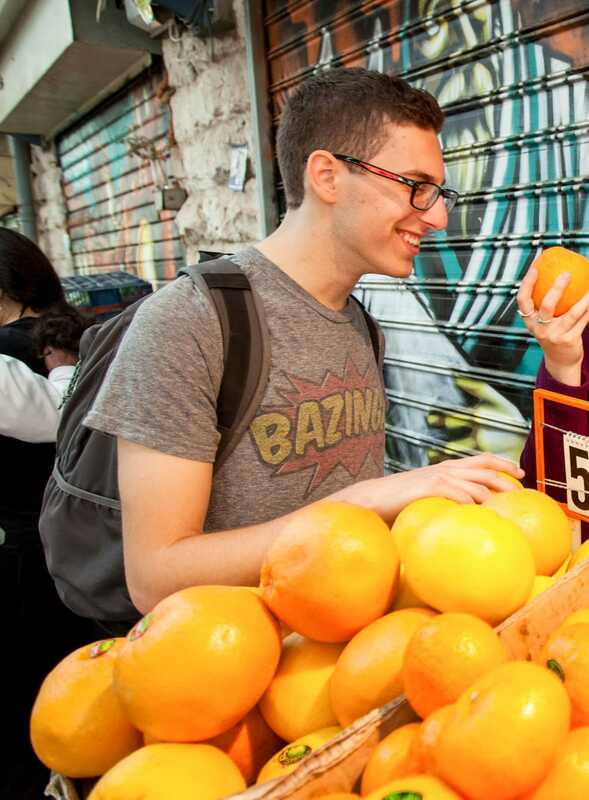 I am also excited to go to the shuk (Israeli market) because it is so full of culture, and the clothing, the food, and the people are all so interesting to experience. I am also really excited to experience Israel with some of my best friends. 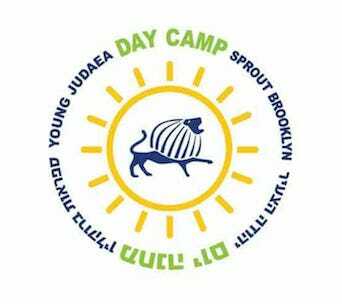 As I mentioned, I have been going to Young Judaea camp since I was very young, and many of my camp friends are also going on Machon. These friends include friends who I experienced Chalutzim with two summers ago. 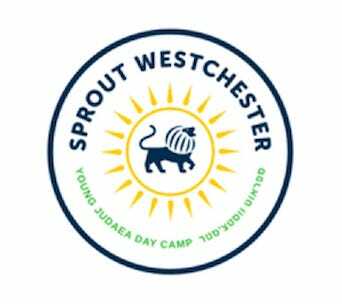 Chalutzim is an Outward Bound program through CJ, where I spent 10 days in the woods hiking (I know it sounds miserable, but not only did I experience this with all of my best friends, but it was also a life changing experience). 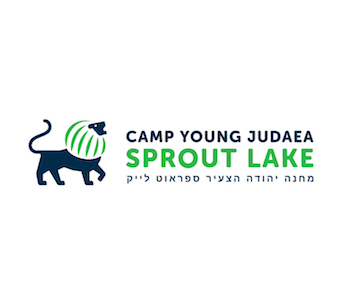 I am excited to share this next experience in Israel with all of them, including a 4 day Sea to Sea hike, which I know will be similarly challenging but also an incredible experience. 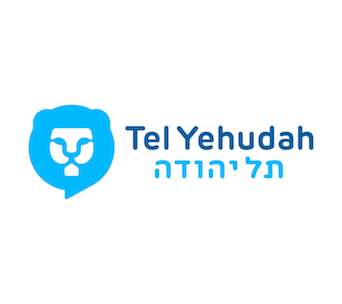 I am excited to have intellectual conversations with my friends and counselors about the current political, social, and economic states of Israel. 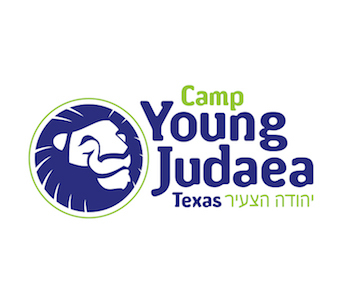 Throughout our time in Young Judaea, my friends and I have been learning all about Israel, and as a group, it is finally time for us to experience everything we have been learning about first-hand and to utilize all the knowledge we have gained each summer. Finally, I believe that now is a critical time for me to visit Israel. As tensions continue to rise on college campuses about Israel, I want to become more informed and personally exposed to the many positive issues as well as the challenges in Israel, so I can be an informed and better advocate when I attend college. Upon my return, I want to educate others about and advocate for Israel. Although I follow the news about Israel, nothing can substitute first-hand experiences and interactions. 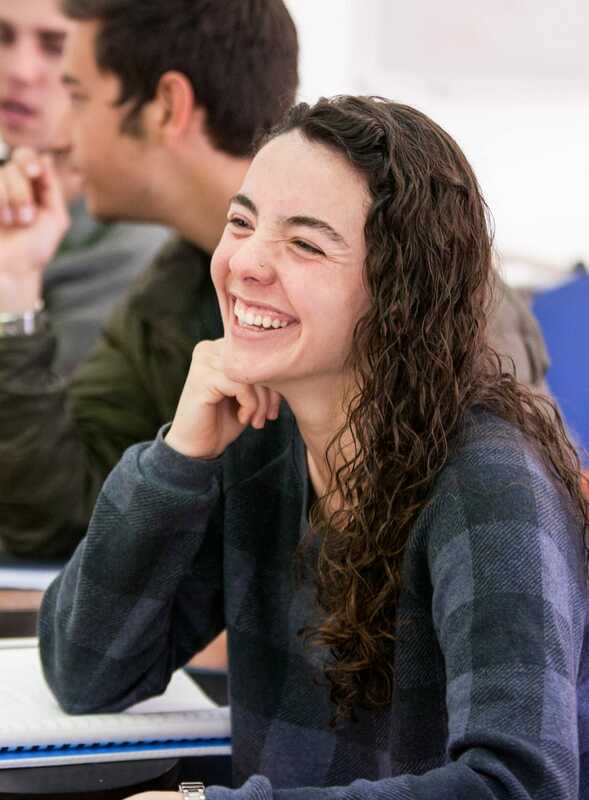 Strengthening my bond with and understanding of Israel and the Israeli people will provide me with a broader perspective that will allow me to make a positive impact for both Israel and the Jewish community through the sharing of my experiences and the deeper knowledge I gained during Machon. I am hoping that this trip will be informative, exciting, and most of all rewarding. 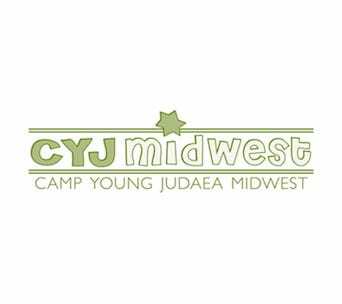 Every summer at Young Judaea has continued to improve, and I am positive that this summer is going to be the best one yet. Additionally, I’m glad that you will be there with me through these blogs to experience this wonderful adventure with me!